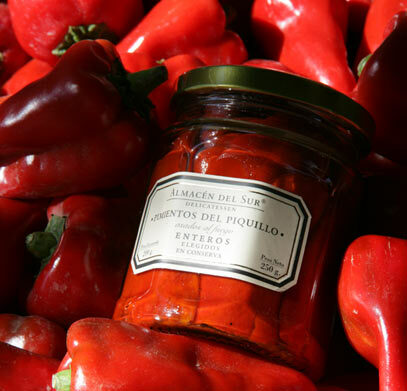 Almacén del Sur is a line of gourmet delicatessen products. All ingredients are estate grown and produced. Proud of our organic agriculture and natural production, we offer a guided tour of the farm and a visit to the production facility. 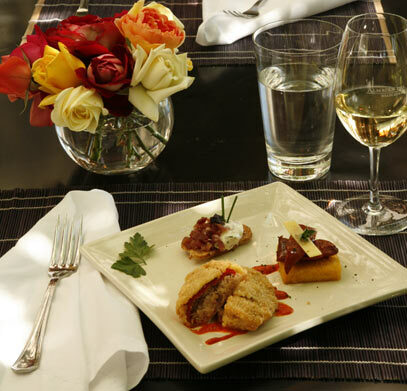 We will also invite you to enjoy our petit restaurant, CAVE GOURMET. Here you can enjoy a six course degustacion menu which is designed to offer the suitable freshest flavors for every moment of the year. 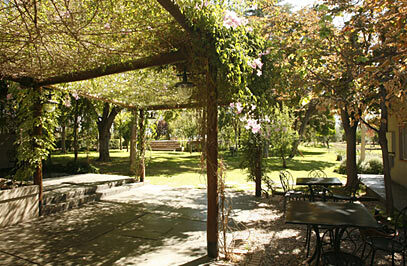 You can choose from the extensive (250 labels) wine list, mostly boutiques wines and sold-out vintages of the greatest wines of Mendoza.